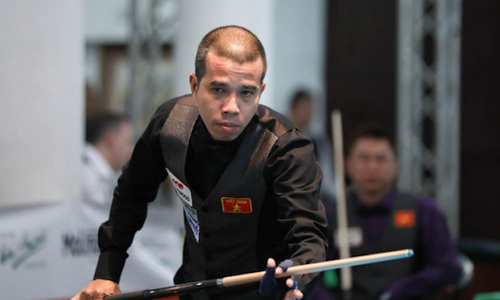 Vietnam’s Tran Quyet Chien will face a former world champion in the semifinals of the Three-Cushion Billiards World Cup Sunday. 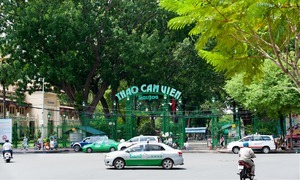 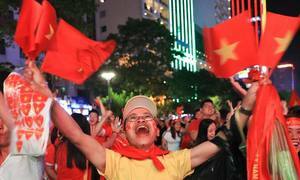 Vietnamese and Malaysian fans are on the edge of their seats as the last game of the AFF Cup begins. 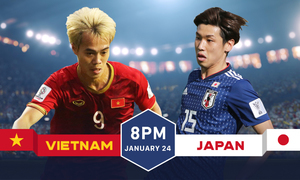 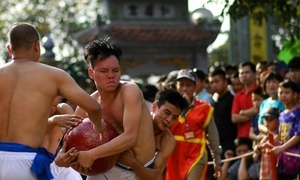 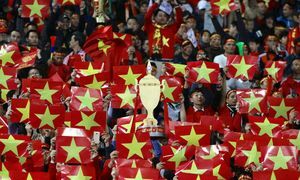 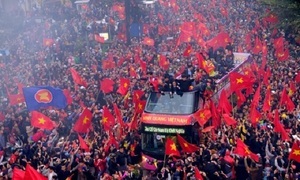 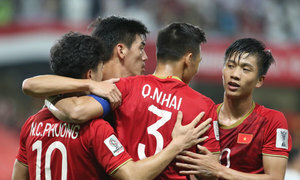 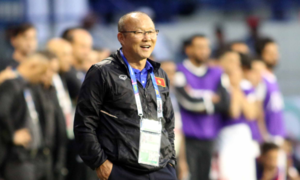 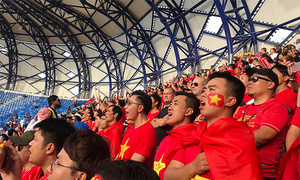 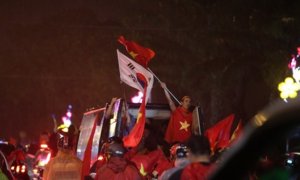 The mightiest roar of the AFF Suzuki Cup this year erupted from Vietnamese fans, say organizers.